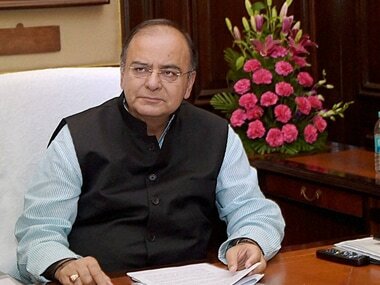 Finance Minister Arun Jaitely will have to take concrete steps in this budget towards implementation of the much-awaited goods and services tax. According to M Lakshminarayanan, partner, Deloitte Haskins & Sells, first and foremost the government will have to pass the Constitution Amendment Bill in Parliament so that the process of ratification by the states can begin. 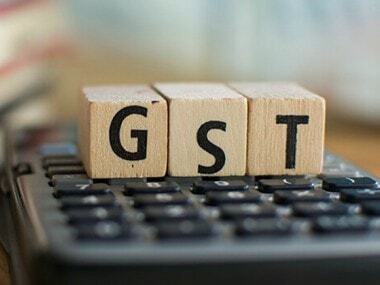 He should also announce a dateline for the implementation of the tax reform and also say when the GST network, which is the cornerstone of the legislation, will be ready. "Once the law is placed in the public domain, the industry can discard their scepticism," he said. As far as the black money issue is concerned the key issue is the poor implementation of the income tax law, he said. "The large political parties in the country have to come together and say how they are planning to tackle balck money. Once that is done it is quiet likely that the other things will fall in place," he said. 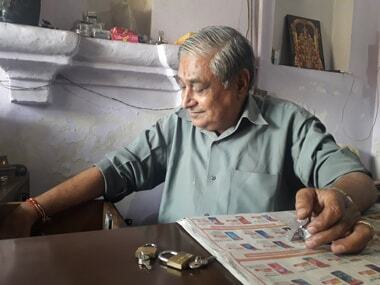 "However, he doesn't expect any steps in the budget to address the black money issue. Chidambaram's decision to impose a withholding tax on real estate transactions was a positive move because a lot of black money is invested in the sector. But that's only a small part, the other parts are not addressed," he said.